Kalle Möller is an innovation consultant at Unicornsulting Innovation AB where he supports organizations in boosting their innovation capabilities. 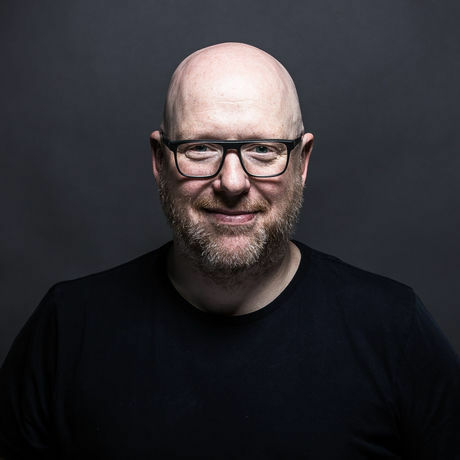 After working professionally with technology for fifteen years, his curiosity of people and leadership took over, which lead Kalle on a path of deep understanding of Design Thinking and innovation. For some curious reason, Kalle’s office habitates more pink flamingos than some people might consider healthy. If you ask why, you might get response: Why not? !